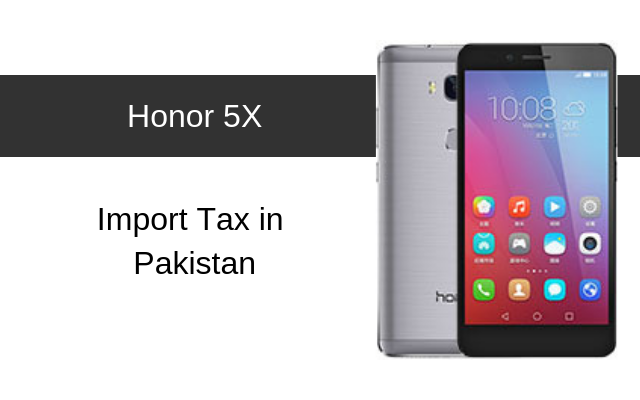 Honor 5X tax/custom duty that needs to be paid at the customs office or at the customs kiosk at the Airport if you are importing it to Pakistan. 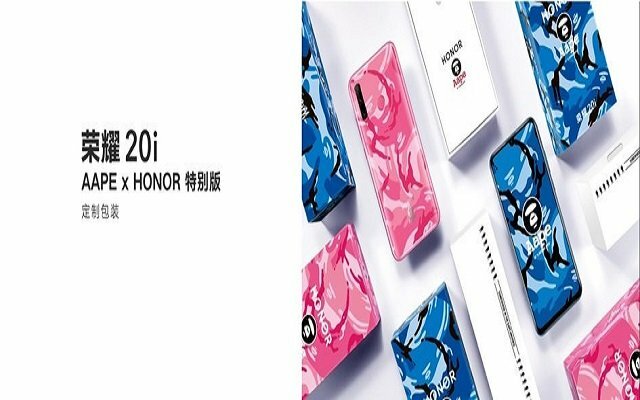 Honor 5X exact customs duty is mentioned above to help you know the exact cost that you’d be incurring for importing the smartphone to Pakistan. 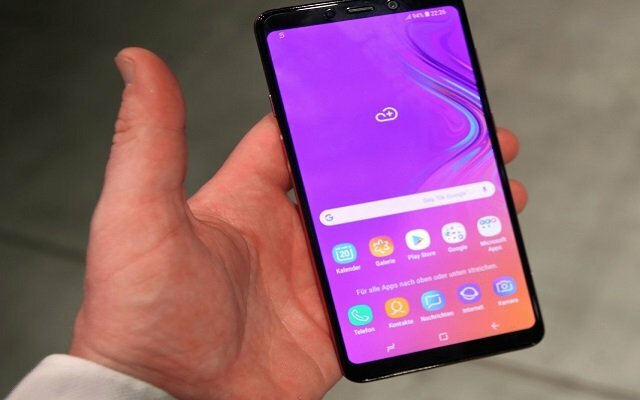 As you’d have to pay this particular custom duty amount or you won’t be allowed to walk away with your particular mobile device.